We work with mission-driven organizations to design and develop inclusive civic projects and digital products. Collaborative design is a team effort that combines your subject matter expertise, our design and technical know-how, and the lived experiences of the communities you serve. We work with you to understand your organization's objectives and strategize towards products that can help you achieve greater social impact. 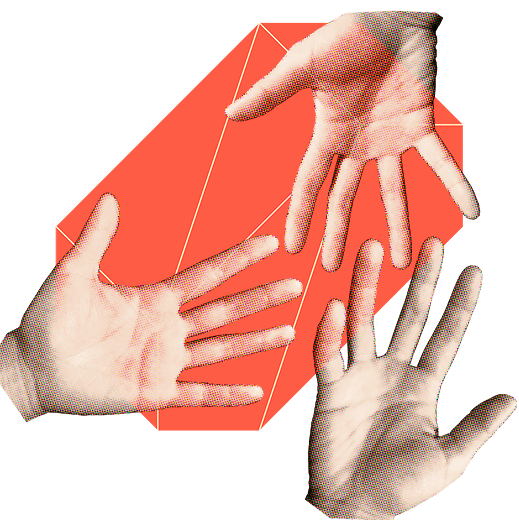 We use human-centred design practices to create products for diverse audiences with a wide range of abilities. On the tech side, we believe in the power of open and actively contribute to the open-source community. We'll discuss with you to decide how your project can take part in the open-source ecosystem. Nomadic Labs is a future-oriented product studio. 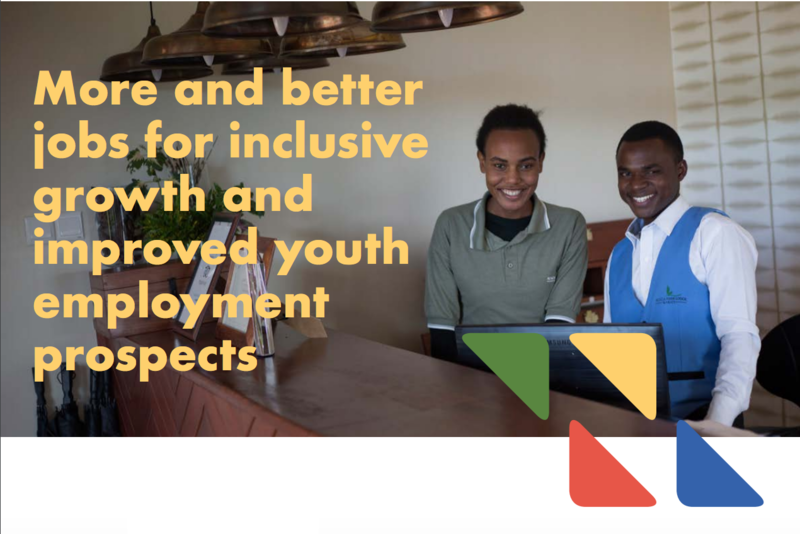 We work with you to generate meaningful change in our society beyond creating solutions to current problems. We specialize in concept development, design strategies, and software development. We work hand in hand with people, across physical and digital environments, to bring the future of social impact to reality. We partner with creatives in social innovation to re-define the meaning of "doing good". Whether it is a civic project or a digital product, an initial proof-of-concept is the best way to eliminate assumptions and improve the experiences before it is too late (or too costly) for revisions. Planning your journey towards greater social impact can be overwhelming. 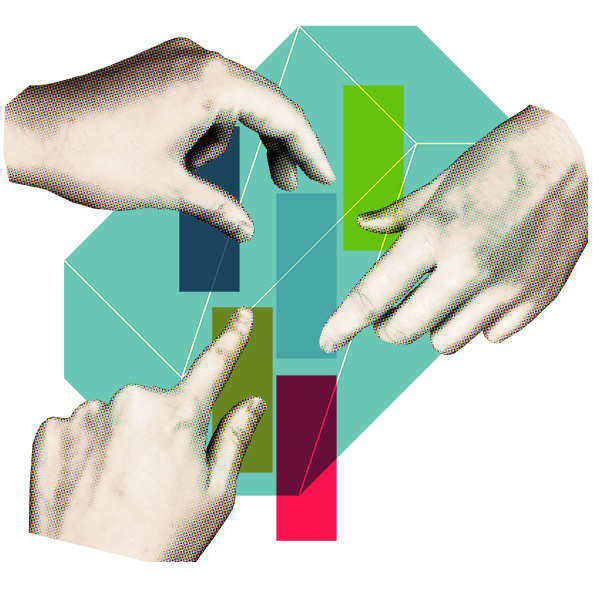 Engage the communities you serve and your team through our co-design workshops. From simple landing pages and micro-sites to complex web applications, we work with you to create accessible, modern, and responsive digital products. 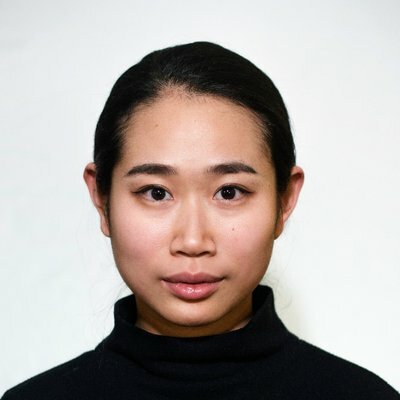 Luisa is a partner and design strategist of Nomadic Labs. Her research and work span disciplines including architecture, culture, and studies of the future. Luisa looks into emerging practices in fields other than design, keeping an eye on forces shaping possible futures. 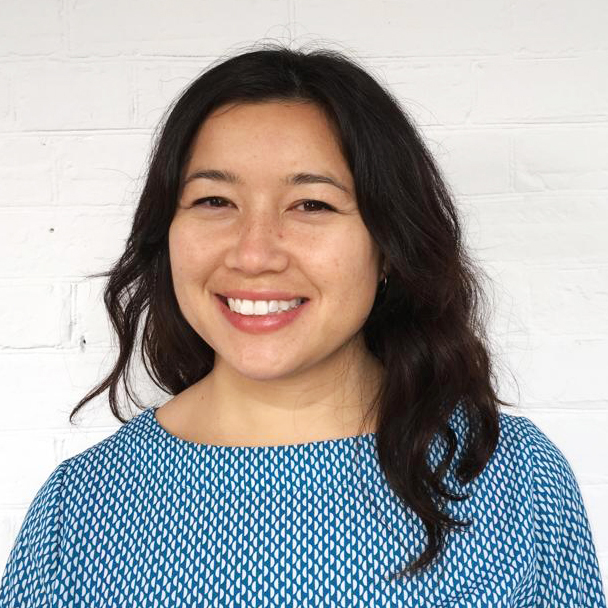 With broad interests and curiosity, Luisa worked on civic tech, installations, and performances alongside artists and community-builders. Sharon is a multi-disciplinary software developer with experience in full-stack web development, web design, graphic design, online communications, and project management. She is passionate about achieving meaningful impact with technology, which has taken her career on interesting turns from a UN agency in Dakar to a tech startup in Barcelona to a health tech company in Toronto. She's now happily a partner of Nomadic Labs, working with inspiring clients from around the world. 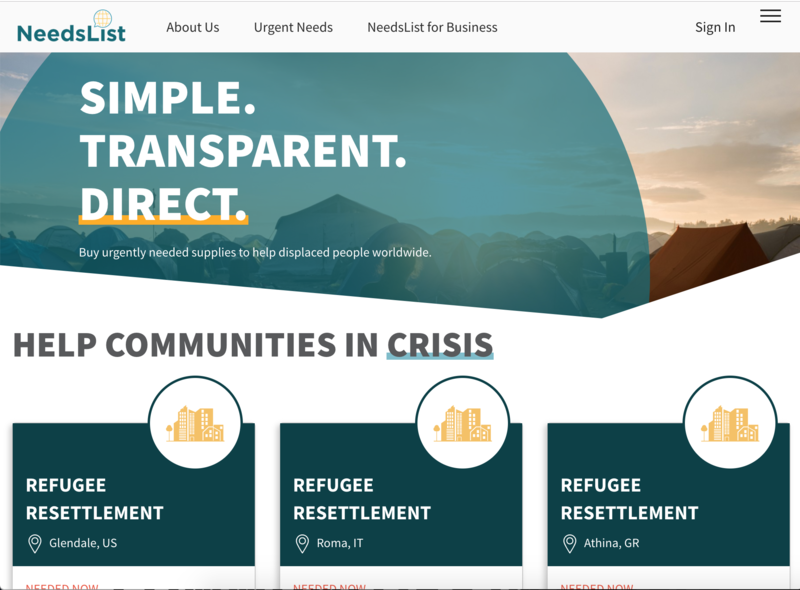 NeedsList is the world’s first online marketplace serving communities displaced by climate change and conflict and disrupting the humanitarian aid space. We worked with the NeedsList team to redesign the homepage of their online platform in order to better communicate the goals of the company and how it works. The overall objective was to increase the rate of conversions on the platform. 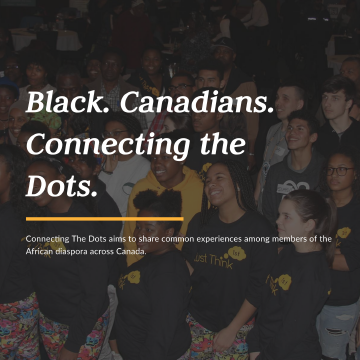 Connecting the Dots is a new initiative of Black History Ottawa (BHO) that aims to share common experiences among members of the African diaspora across Canada. We worked with Connecting the Dots to create a modern website for the initiative with a separate brand from the BHO. The website uses our point-and-click CMS so admin users can edit the content directly on the page. There is also a submission form for new projects and a simple admin back-end for reviewing and publishing submissions. 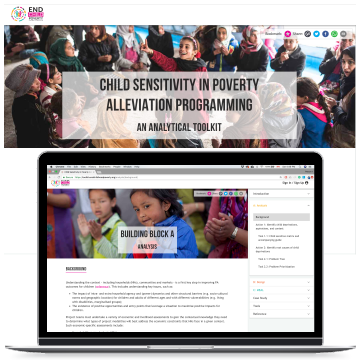 Save the Children International originally published this toolkit as a PDF document. We worked with them to develop it into an interactive online resource. 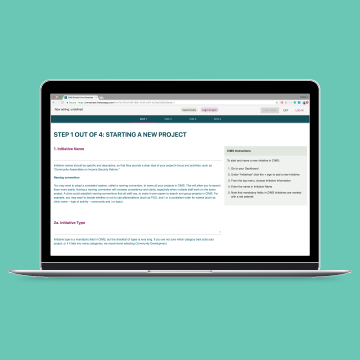 Users can create an account to use the worksheets provided by the toolkit. They can also take the online quiz at the end of each section to test their understanding of the materials. They can then access their completed worksheets and quiz scores on their dashboard. Admin users can edit the content directly on the page through a custom content management system (CMS). Our client was working with Community Legal Education Ontario (CLEO) to facilitate the adoption of a new project management software system. Our client wanted to design a simple, easy-to-use form that would serve as a data gathering tool that could be used on a regular basis as well as a training aide to help users learn to enter the data correctly into the larger (and more complex) software system. A key requirement of this project is that it needed to be available offline. We developed a website that can store data offline and sync with the database when a connection is available. Users can create an account to save their projects and access them from different devices. 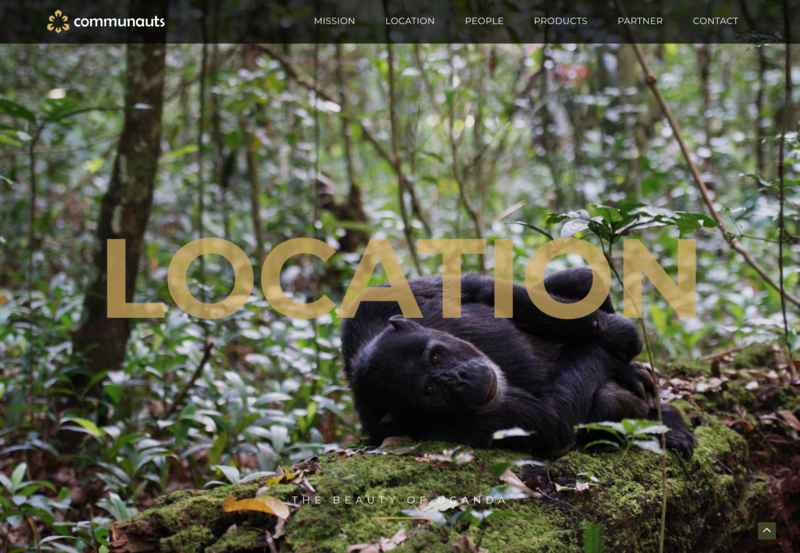 Communauts is a social enterprise based in Uganda which aims for facilitation of livelihood improvement for rural communities while conserving the environment. We developed a simple yet beautiful website for the organization that showcases natural and cultural attractions of the region. The website is editable through our custom CMS. 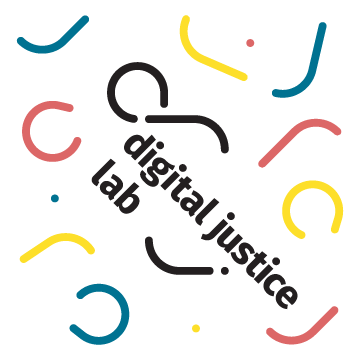 The Digital Justice Lab is a new initiative in Canada with a mission to build a more just and equitable future by engaging with diverse communities to build alternative digital futures. Through their branding, the Digital Justice Lab wanted to communicate their approachable, youthful, yet professional nature. We created a logo that captures these traits and that can evolve with the organization. We were tasked with designing the 80-page final report of the Norway-ILO Programme Cooperation Agreement for 2016-2017. We combined the minimalism of Scandinavian design with the bold colours and textures that characterize the design trends of the East and Southern African countries where the program was operating. We also employed a clear content hierarchy, custom graphics, and relatable images to communicate the program's impact.